Revel is a perfect 10; 10 spokes elegently stretching from hub to rim in utopian unison. 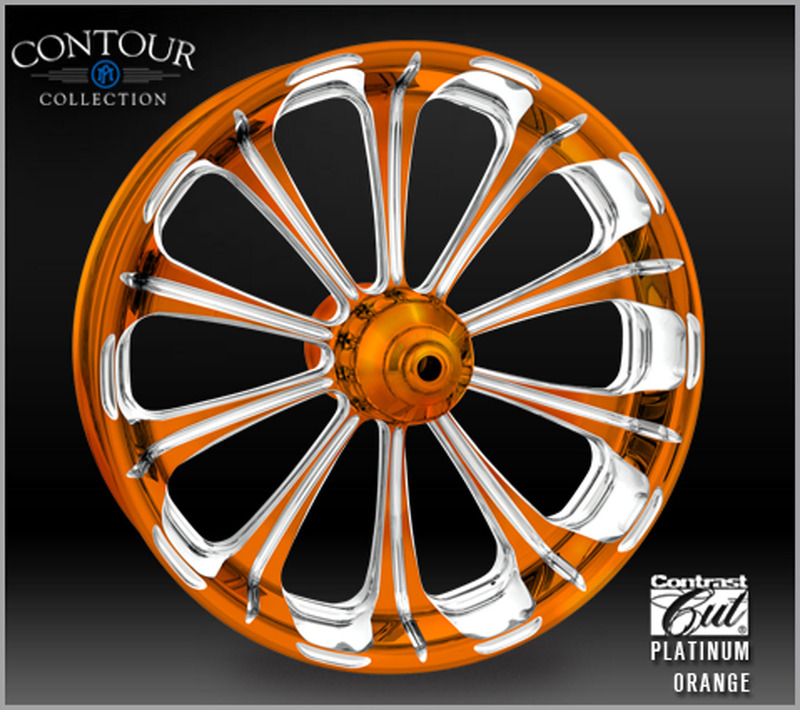 The Revel wheel, as a part of the premium Contour Collection, is unique in the fact that the spokes near the rim have a more extruded, dimensional design boasting high-end engineering work and custom design. Gracefully designed, these provocative spokes feature a machine cut groove starting from the edge of the rim and travels all the way to the hub. Revel in luxury.